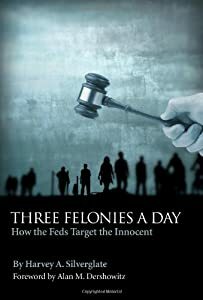 ‘In a book called Three Felonies A Day, Boston civil rights lawyer Harvey Silverglate says that everyone in the US commits felonies everyday and if the government takes a dislike to you for any reason, they’ll dig in and find a felony you’re guilty of. ‘Last week saw revelations that the FBI and the National Security Agency have been collecting Americans’ phone records en masse and that the agencies have access to data from nine tech companies. Some clowns are attacking Snowden’s statement to live “unfreely but comfortably”. What idiot would want to live both unfreely AND uncomfortably? 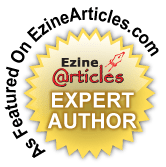 This entry was posted in activism, Criminal Forensics, criminal law, human rights, news, privacy laws and violations, Society and tagged CRIME, National Security Agency. Bookmark the permalink.